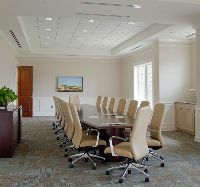 The FBO offers two conference rooms for meeting rentals. Both room rentals will come with complimentary water and coffee. 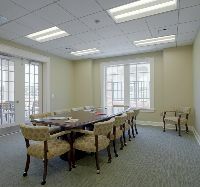 For more information or to reserve one of these room please call 706-798-2656.